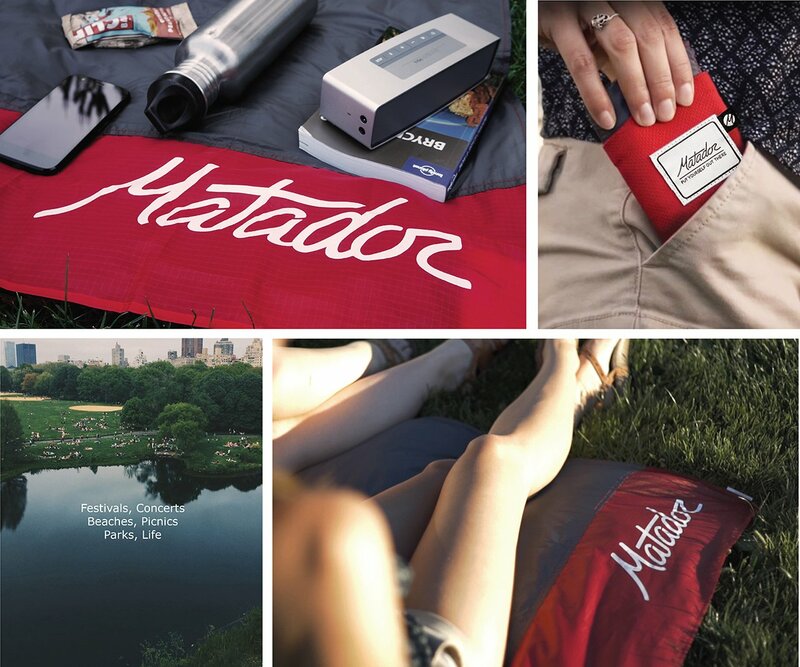 Matador Pocket Blanket. Water repellent, puncture resistant and extremely compact. At 63in X 44in (160cm X 110cm) it's large enough for 2 to relax or more to sit. Ideal for hiking, parks, picnics, beaches, festivals, concerts, and more. 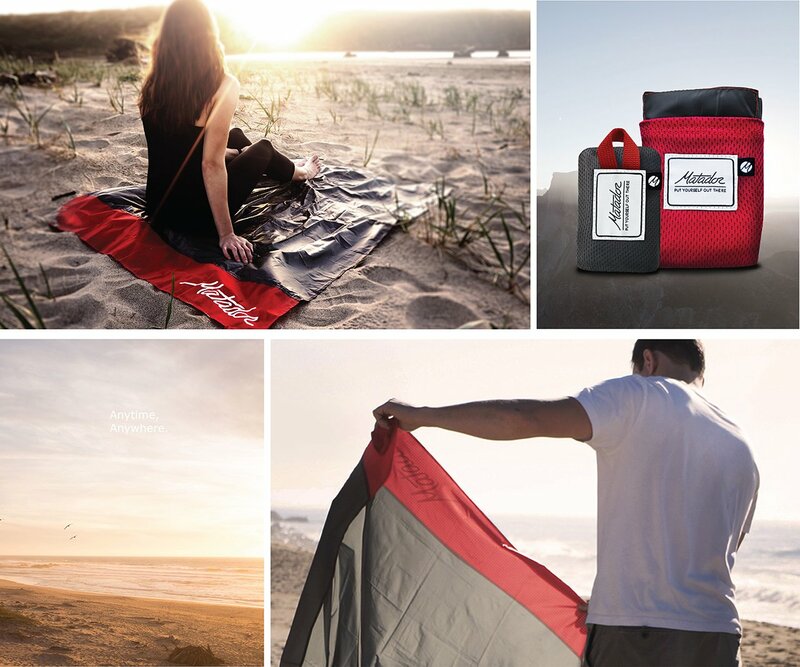 Pocket Blanket 2.0 features corner weights that pull out to act as corner stakes and sand pockets for improved performance in breezy conditions. Go ahead, put yourself out there.